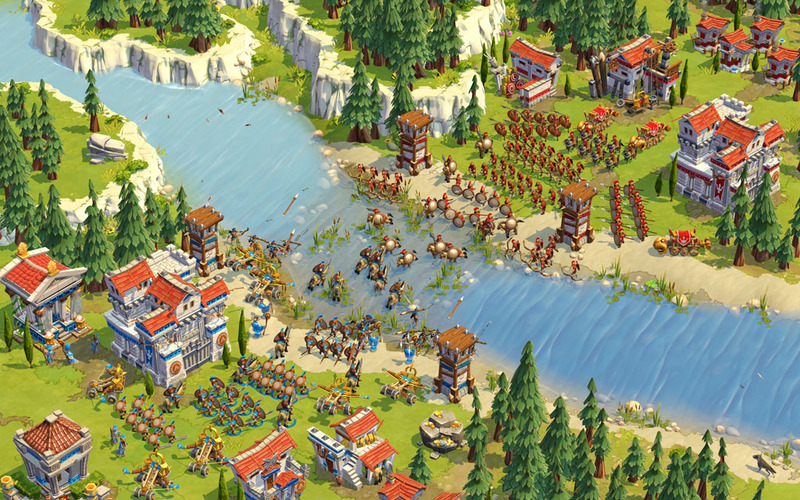 Age of Empires is one of the most famous real-time strategy series ever made. 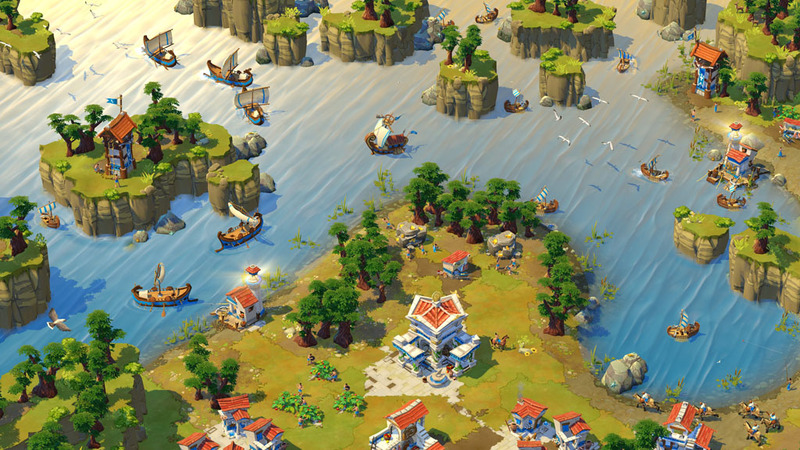 However, Age of Empires Online is different from the previous episodes, being exclusively online and also free-to-play. It includes elements from RPG games, such as quests, experience levels, crafting and trading. Game modes include co-op and Player vs. Player. The first and most distinctive aspect of Age of Empires Online is the new art style, a gorgeous cartoon world that will please fans and win most players used to the more realistic approach of the previous games. Some players may consider the new style somewhat childish, but the game has a lot of depth beneath the colorful visuals. Characters and dialogs are suitably funny, and the intuitive interface shares a lot of similarities with previous games. 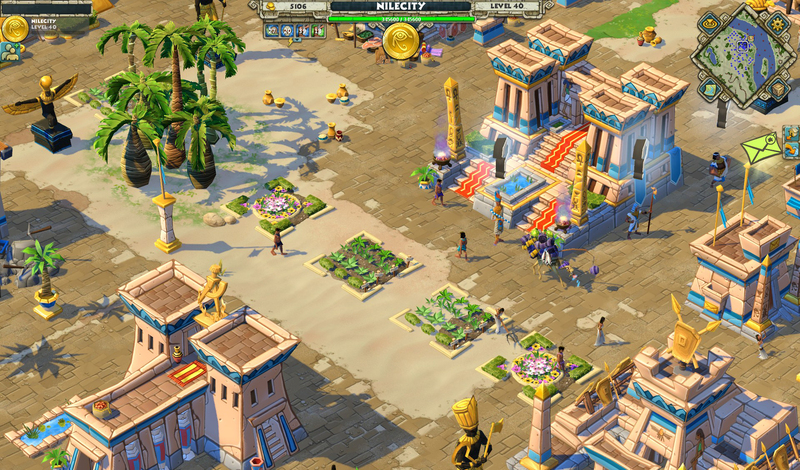 Age of Empires Online launched with the Greek and Egyptian civilizations, but developers Gas Powered Games will regularly add new civilizations to the game. Each civilization features their own look, advisors, weapons and armor, making the experience very different according to the side the player chooses. There are no microtransactions on Age of Empires Online, so no player will be able to buy the deadly spear of Anubis or something extremely overpowered and not exactly made up like the previous example. But players can buy premium content packs, offering new civilizations, features, items and such. Whenever a player purchases a premium civ pack, he still has to earn all the gear and only then it will unlock, so there are no unfair advantages over other players. Also, in Age of Empires Online there’s no penalty for not playing for a period of time and your civilization won’t be attacked. 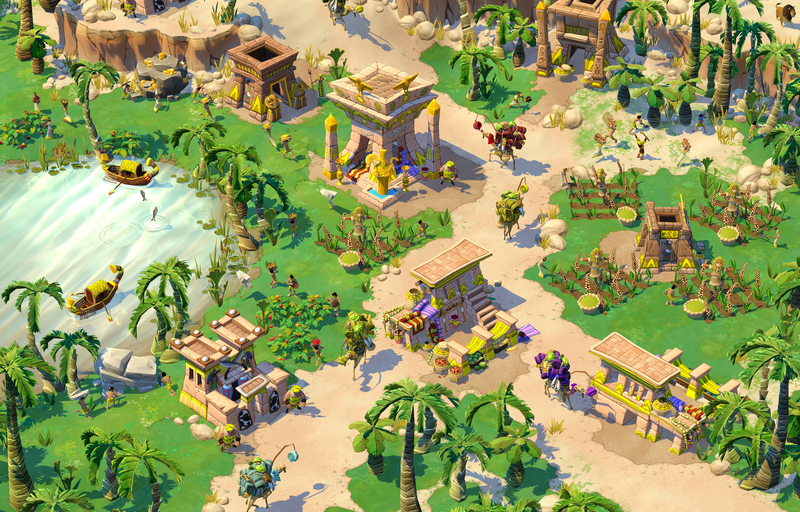 Age of Empires Online is an original take on a classic series, updating it to the successful free-to-play games segment. It expands the concept and offers players a more complex experience dressed in cartoon visuals.